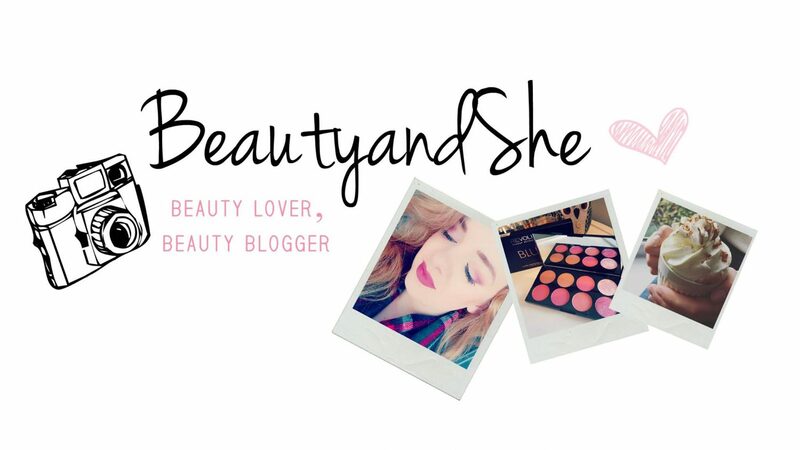 I am currently sat in front of my fire with a hot chocolate, writing this post for you guys – heaven. 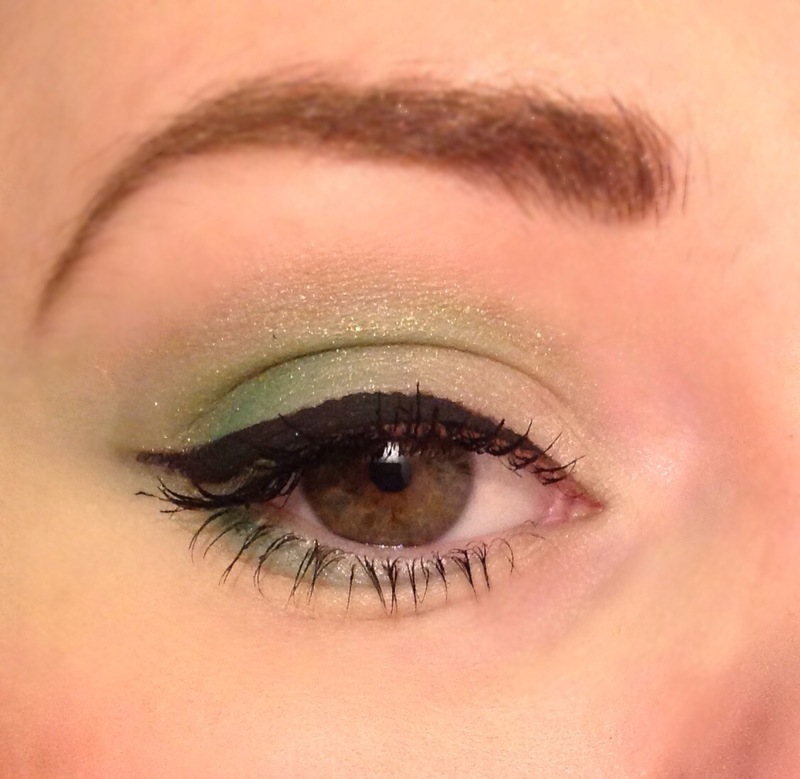 I thought I would share with you my Emerald eyes makeup look, which is super simple and easy! As you can see, I have green eyes and the colour goes perfectly! I applied the light green shade all over my lid with a fluffy brush, then blended the next middle shade onto the outer corner. I then applied the darkest shade to my crease and blended it all together to create a flawless finish! I love this look and cannot wait to wear it this spring! Speak to you beauties soon! Those are stunning! 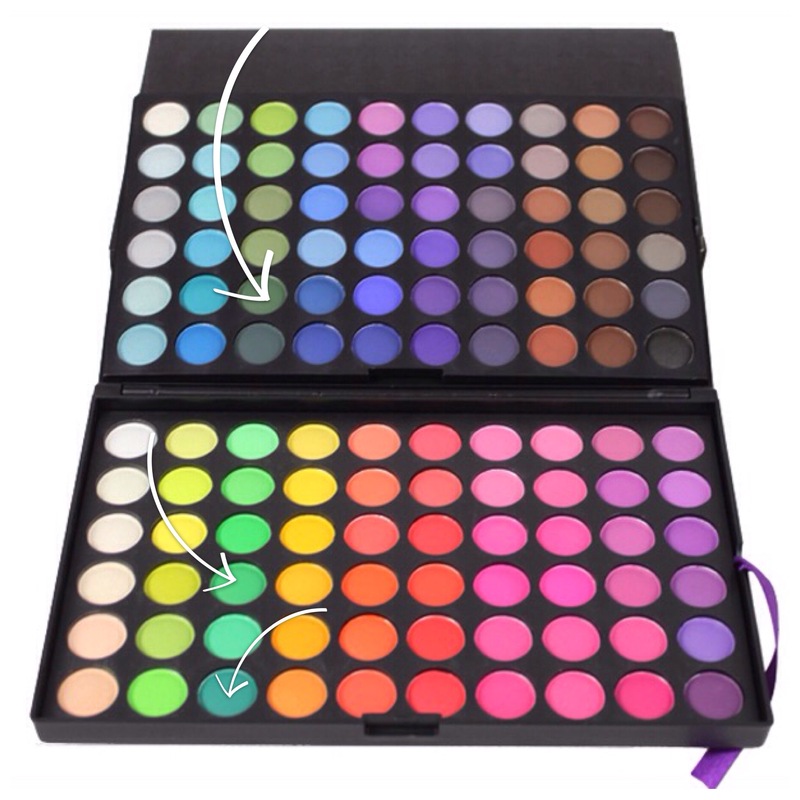 Like I need another palette… but maybe it’s fate? Definitely fate. Ooh such a pretty look 🙂 I’ve got green eyes and tend to go for a darker green colour but this is perfect for spring!